Boat Removal – Yes, We Do That Too! Last week we removed an old boat from a customer’s property. For a long time, his view had been clouded by this old, abandoned boat. If you have a similar situation and need an old boat removed, please give us a call. Right now is a great time to spruce up your property before the holidays! We will make the removal as stress free as possible. Call us and it’s smooth sailing after that. Haha! This entry was posted in Uncategorized and tagged abandoned boat in florida, boat removal in florida, take away old boat on November 25, 2014 by Dave Archer. Last updated July 31, 2017 . A home can be many things. It is the place where your kids grow up. It’s is where family and friends gather for the holidays. It is your oasis after a long day at work. One of the things your home shouldn’t become is a storage unit. Unfortunately, that is exactly what happens when we being to put stuff aside in our garage, attic, basement and closets. This is the kind of stuff you might think about using someday. Or it could be things that you’ve replaced like a computer or television. The reason things go into storage is because it is a challenge to get rid of them. When it comes to removing unwanted junk, nothing is a challenge to Junk King. Junk King is part of a chain of over 60 franchises who had dedicated themselves to clearing out the clutter from homes, apartments and businesses. Junk King proudly proclaims that they do all the work. This means you don’t have to lift anything. Just leave that old sofa or desk right where it is. The Junk King crew will safely remove it from the spot even if that means making several trips up and down stairs. It’s all in a day’s work for the Junk King crew. In additional to helping you clear out your home storage unit, that same Junk King crew can lend a hand with clearing out your yard. If you’re looking to take on a landscaping makeover, then you might need to get rid of a lot of items. 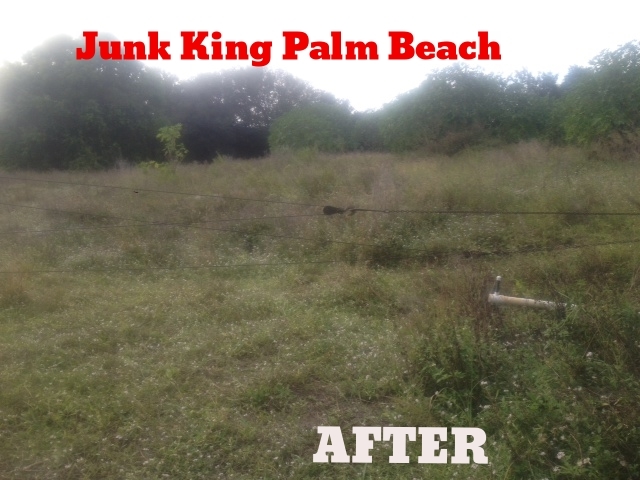 The Junk King crew can remove bushes, tree limbs, leaves, palm fronds, dirt and sod. They can also take apart a play set, hot tub, fence or shed. You’ve got the crew ready to move, so put them to work! Aside from the high standards for customer service, the Junk King parent company also passes down their “green” way of doing business. This means that the majority of that a Junk King crew collects will either be recycled or donated. So far, Junk King has managed to maintain a 60% diversion rate. That means 60% of everything they collect is kept out of local landfills. 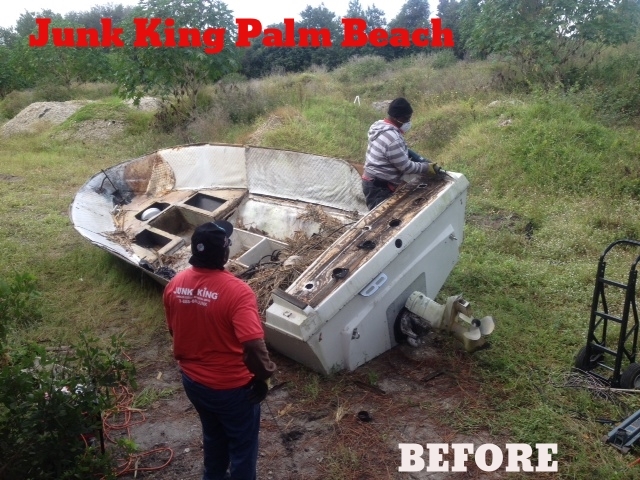 It is one of the many ways that Junk King is making Palm Beach a cleaner place for everyone. When you’re ready to clear out your home storage unit, then make that call to Junk King. You’ll be glad you did. 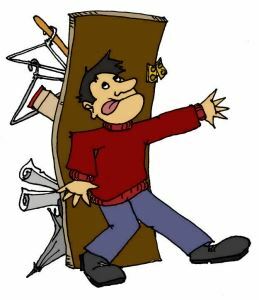 This entry was posted in Don't Turn Your Palm Beach Home Into A Storage Unit and tagged Junk King, junk removal, Storage Unit on November 18, 2014 by Dave Archer. Last updated July 31, 2017 .